Welcome to the Tri-County YMCA Wild Swim Team. Since 2007, WILD has provided an opportunity for children to participate in a wholesome, lifetime sport and recreational activity. 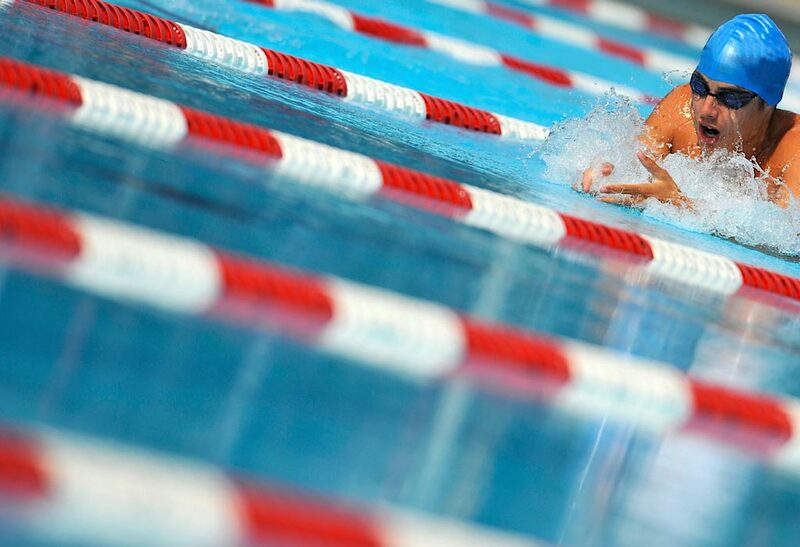 Swimmers learn and compete in organized competitions in both USA Swimming and YMCA Swimming events, helping to instill a spirit of competition while in a safe and positive environment. While providing a place for everyone, our team is broken into specific competitive and developmental teams based upon level and individual preferences. The team has two practice locations at the Tri-County YMCA, and at the University of Rio Grande. West Virginia WILD is a USA Swimming Team and a member of the West Virginia LSC (Local Swim Committee) and also a member of the The Southeast Ohio / West Virginia YMCA Swim League (SEOWV).